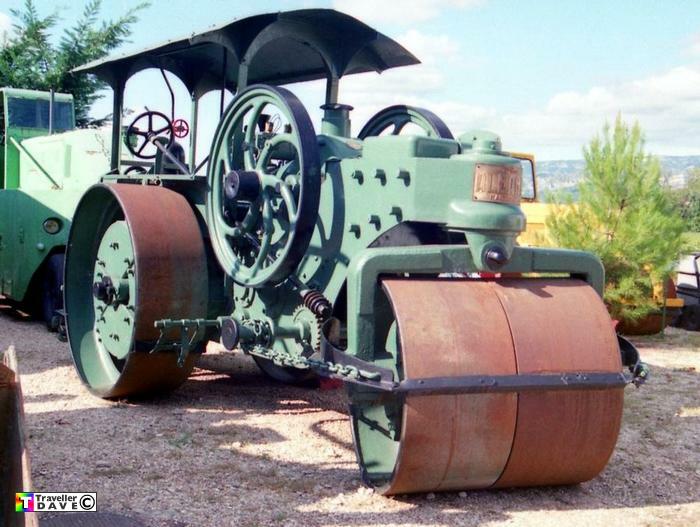 Albaret Diesel Road Roller No.1106 . Seen 30.9.00 Centre Emile Picot . Pont Royal (13) BDR. France . Fitted with a Blackstone 'oil' engine No.182739 . The collection has now been dispersed .